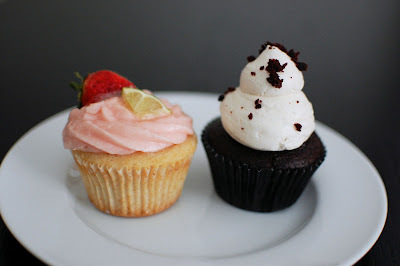 This is the latest installment in a series called Meet the Bakers of CupcakeCampin which I profile the talented professional bakers who will be present at CupcakeCamp this year. 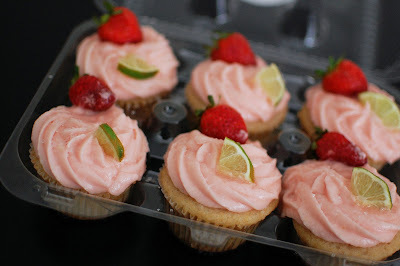 Today, I am introducing you to Victoria of Cakeology. I met Victoria last fall at the New England Dessert Showcase. 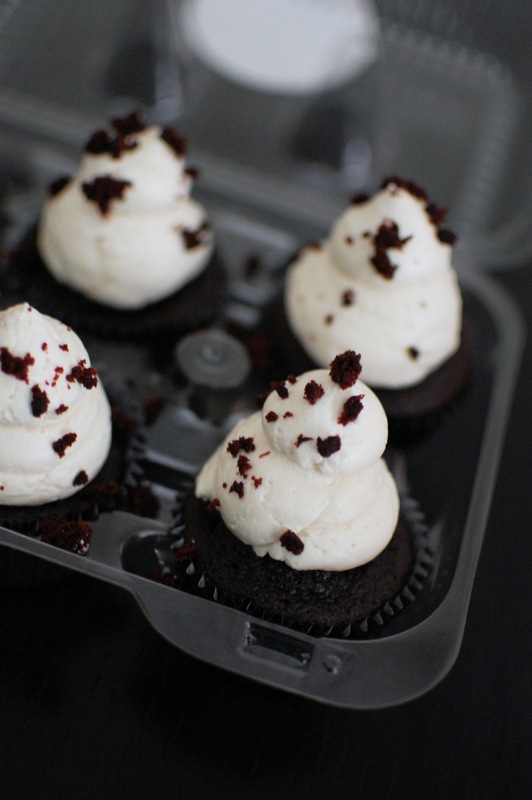 Her mini red velvet cupcakes with lemon cream cheese frosting were delightful. The addition of lemon was nothing short of genius. You might also recognize her as the most recent winner of Cupcake Wars on Food Network, where she beat out three other professional cupcake bakers. 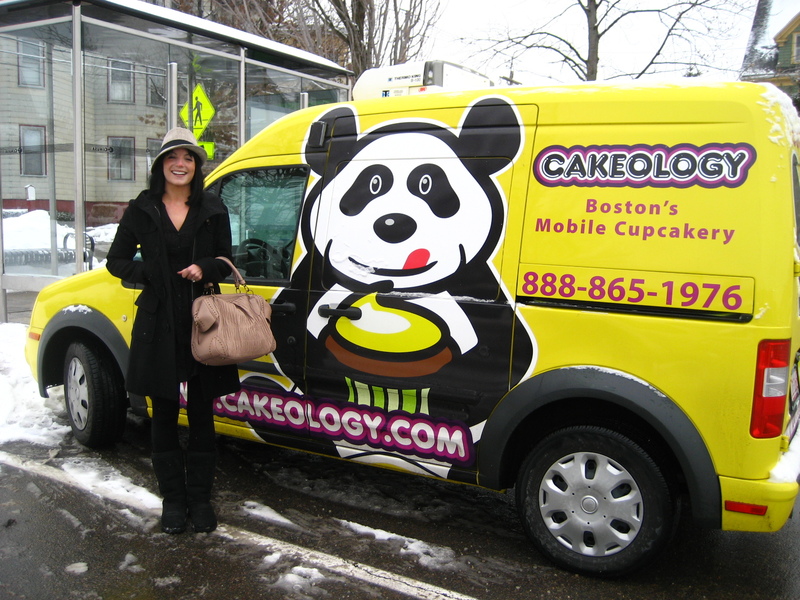 It is also possible you’ve seen her colorful delivery van somewhere around town, emblazoned with Cakeology’s mascot, Bruce the panda. Victoria and I met up on a gray slushy afternoon so that she could hand off a dozen of her cupcakes to me. The box contained three flavors and I was excited to see that one of the three was the magnificent red velvet with lemon cream cheese frosting. 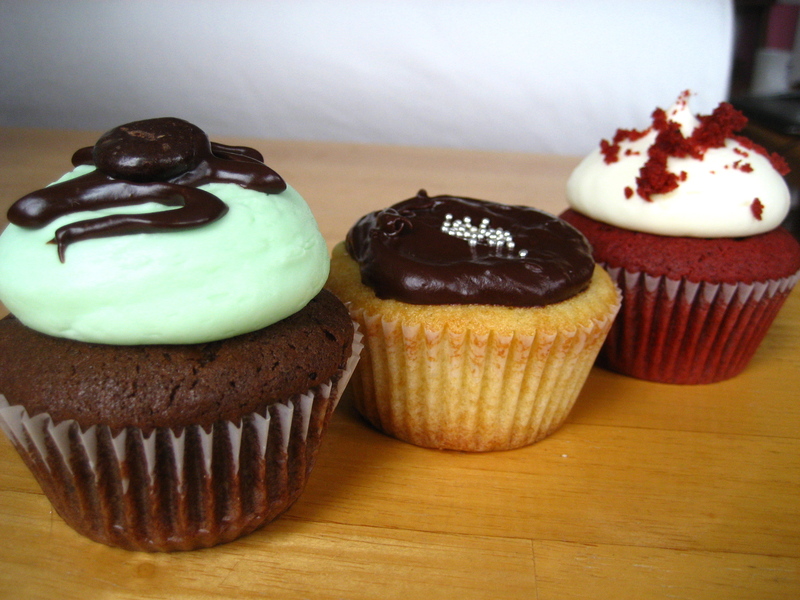 The other two were Boston Cream Pie and Chocolate Mint. 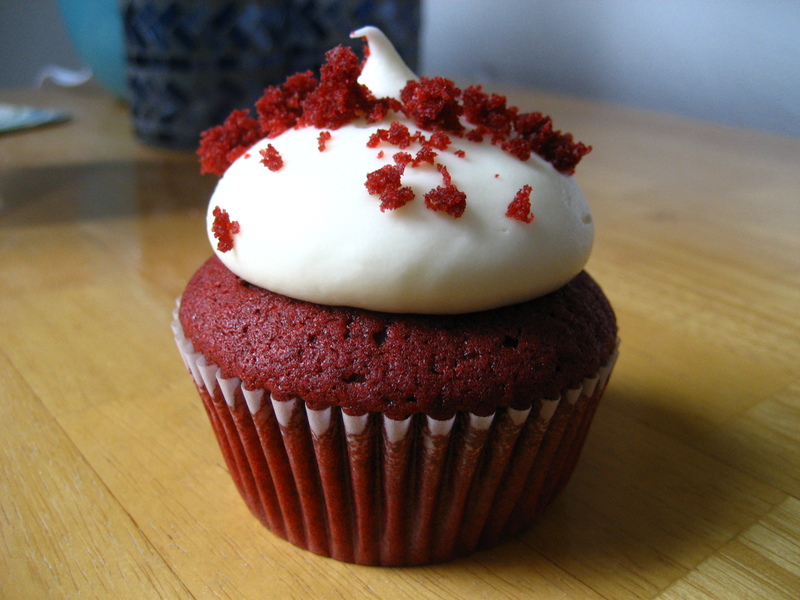 I, of course, dug into the red velvet first. The cake was extremely moist, with that perfect textural balance of fluffy inside and a top that is firm and just short of crisp. The cocoa flavor was subtle, which was fine by me, as the bright lemon cream cheese frosting is really what makes this cake. 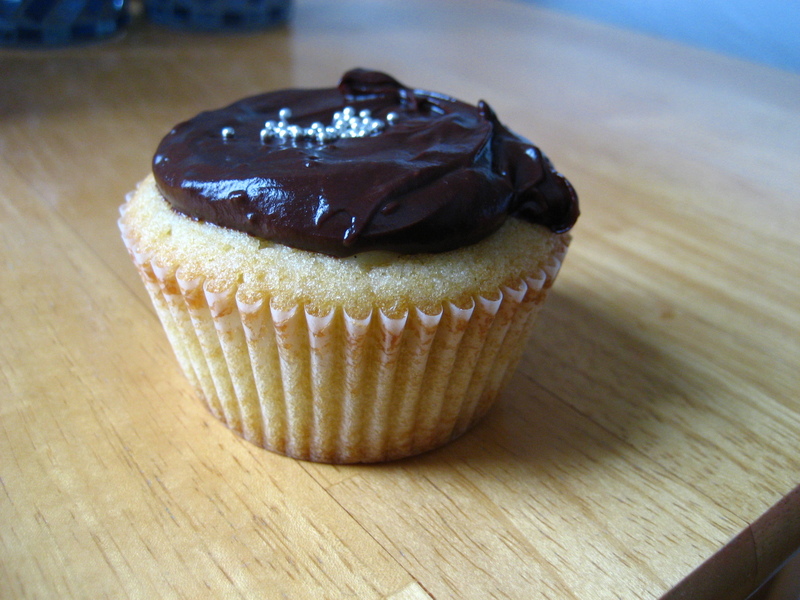 I have never been fond of Boston Cream Pie, mostly because I often find the custardy pastry cream filling to be vile. 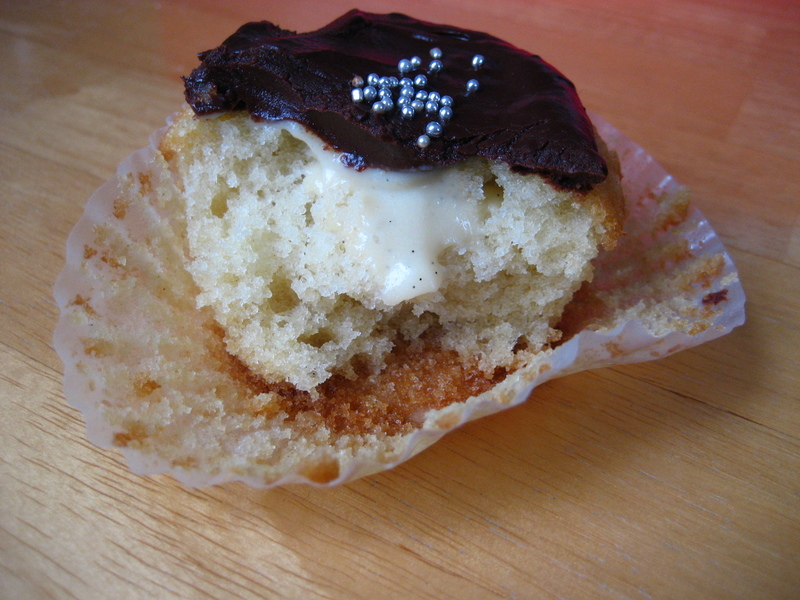 Enter Cakeology’s Boston Cream Pie cupcake. Victoria’s pastry cream was like the lightest, most delicate vanilla bean pudding you could imagine. 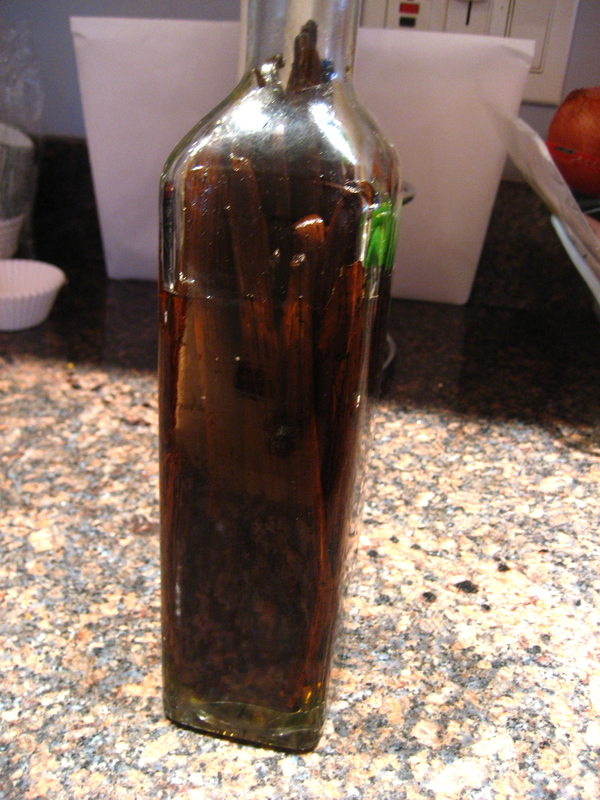 Flecks of real vanilla bean were visible throughout. It was fluffy as opposed to goopy. 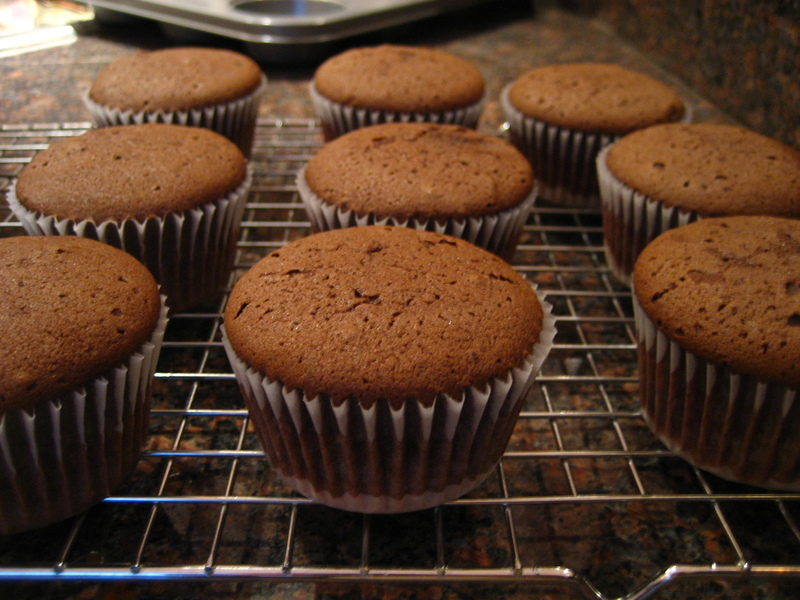 The cake was golden and buttery, with the same moist interior and firm top as the red velvet. A thin layer of dense chocolate ganache was sweet and decadent and stood out against the lighter cake and filling. I was hesitant about the chocolate mint because it is not always my favorite flavor combination. 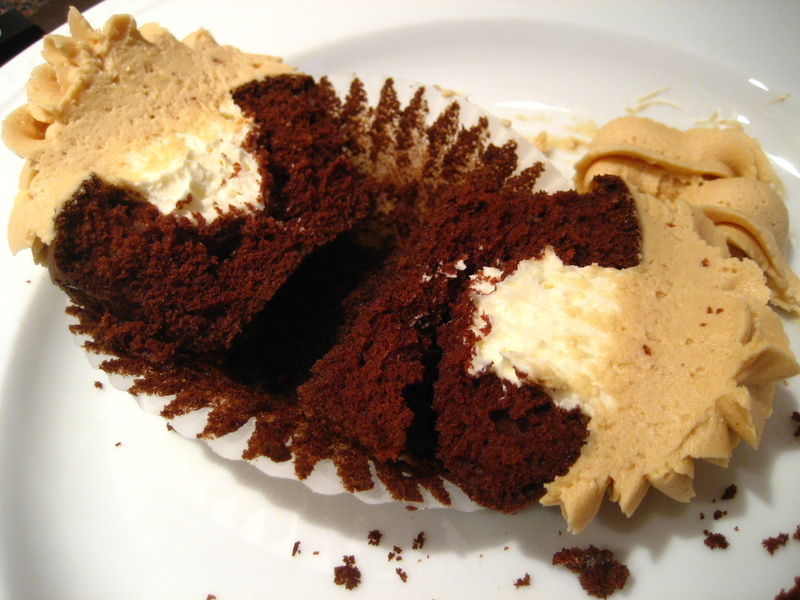 I was intrigued at first bite, and I found that I liked it more and more as I made my way through the cupcake. The cake was a mellow chocolate, not particularly dense or rich. 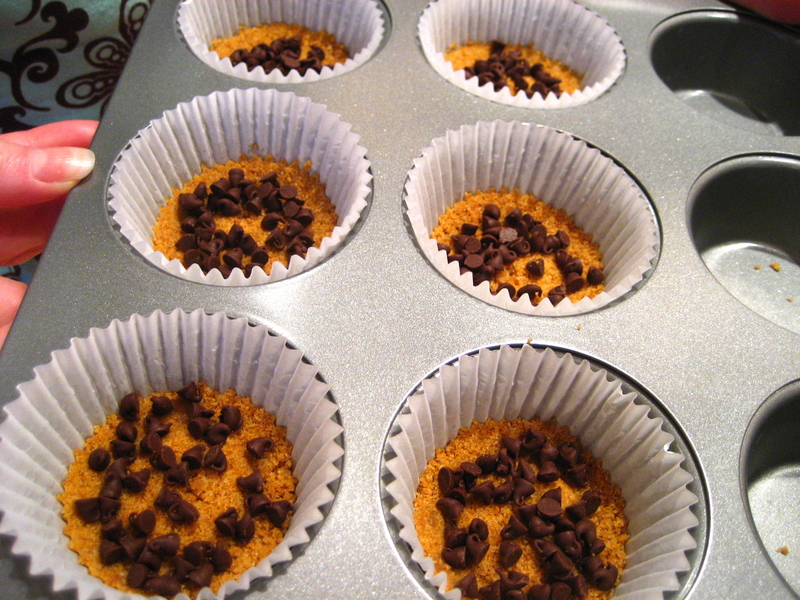 It was speckled with small chunks of dark chocolate throughout which added nice textural variation. 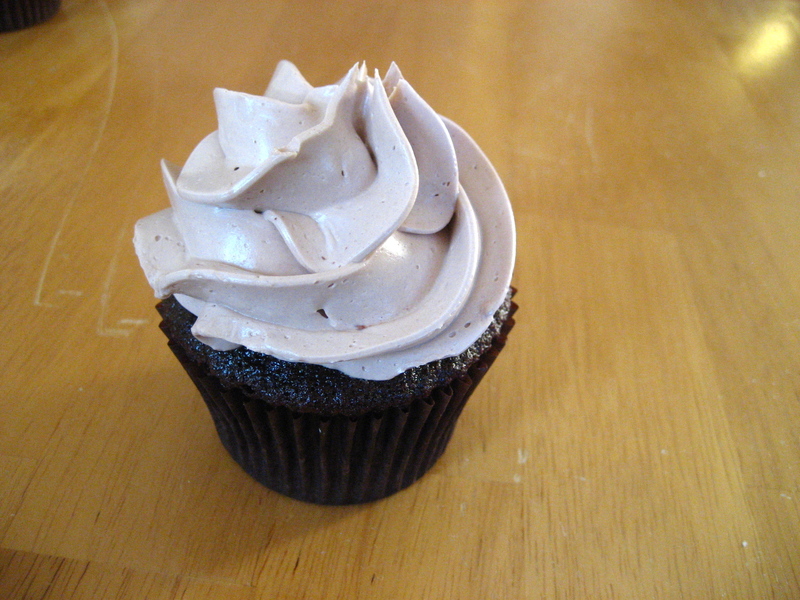 The frosting really stood out, with a strong and cooling mint flavor. I found it to be less sweet than mint components usually are in desserts. 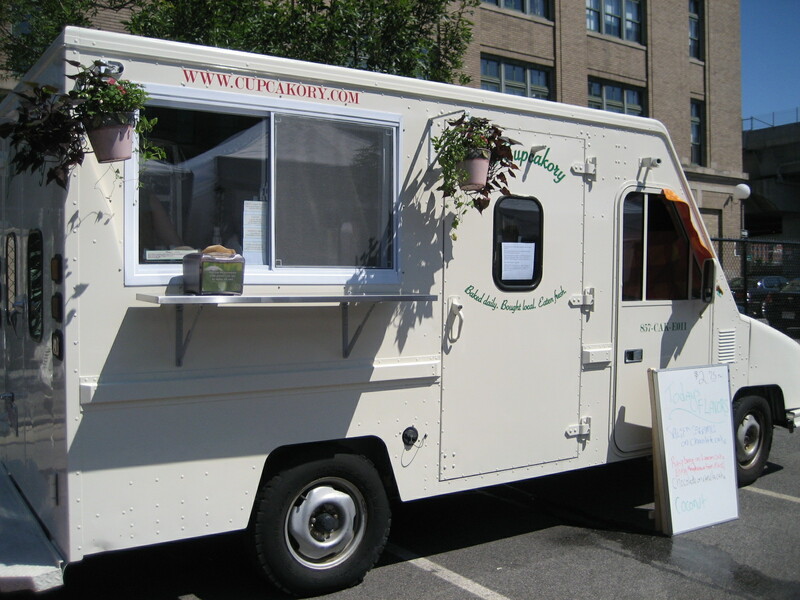 I ended up liking it quite a bit and I liked that it was different than your standard chocolate-mint confection. 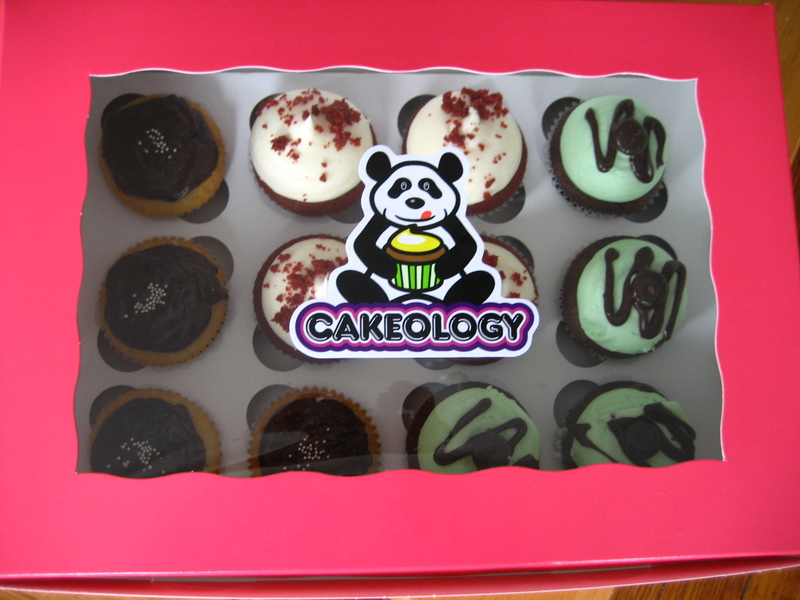 Cakeology offers 36 flavors, divided into six categories including Boozy, Fruity, and Old Skool. 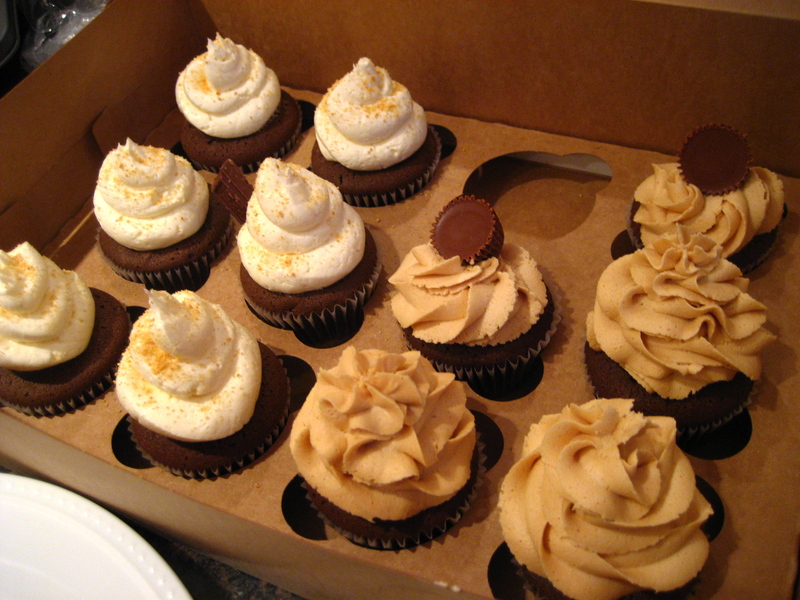 I am particularly keen on trying the Earl Grey & Honey cupcake, the Banana Fudge, the Key Lime Pie, and several more. 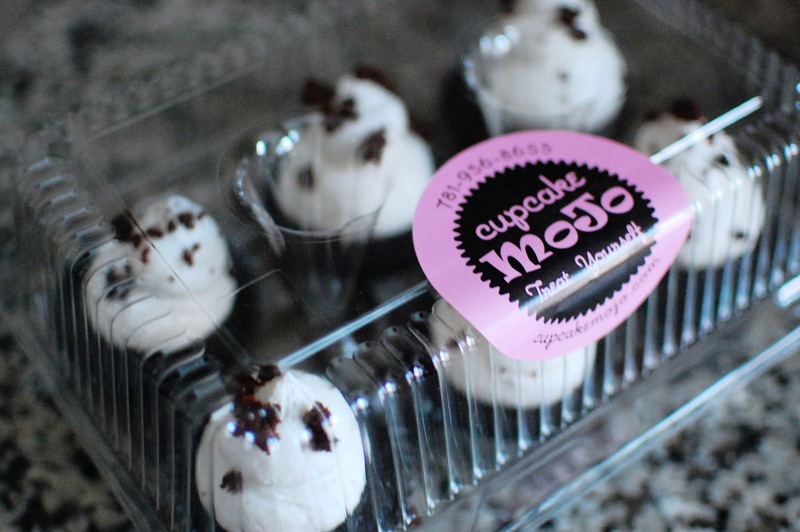 For now, you can order Cakeology’s cupcakes online and they will arrive at your door via bright yellow van. And be sure to look for Victoria at CupcakeCamp. Or, better yet, just look for a life-sized panda and you’ll know you’re in the right place. 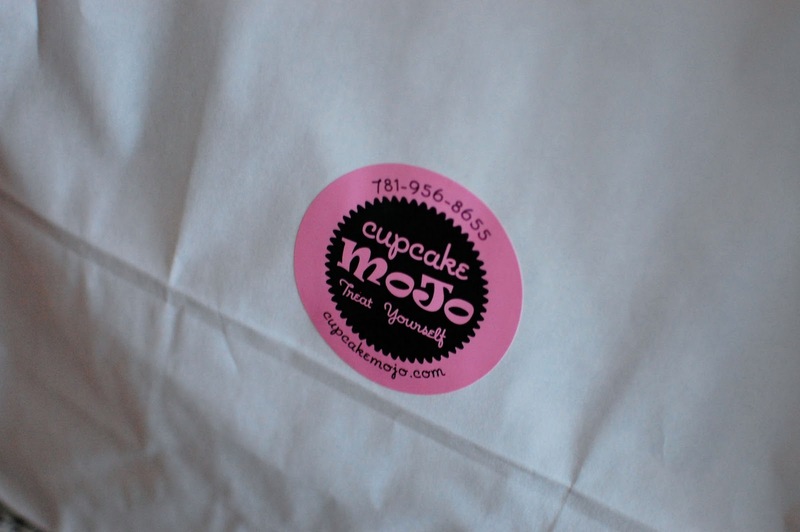 Back in September when I tabled at the New England Dessert Showcase, I met dozens of enthusiastic cupcake bakers and eaters who were excited for the next CupcakeCamp. 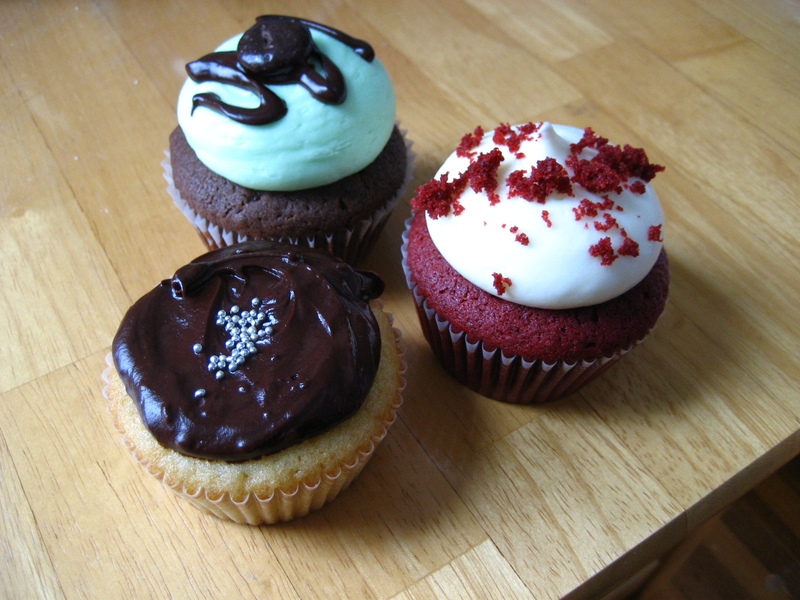 Two that I met that day told me about their fledgling cupcake business, named We Make Cupcakes and that they were eager to show their cupcakes at CupcakeCamp Boston 2011. 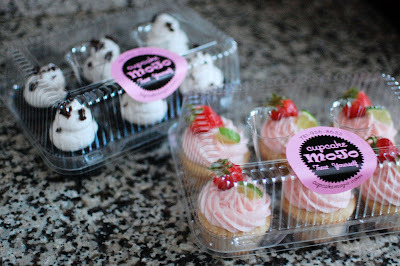 I had the opportunity to sample the tasty creations of We Make Cupcakes this weekend and they are quite delicious. 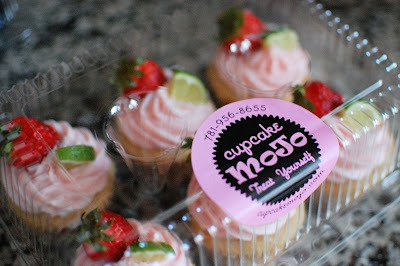 I cannot wait for you all to try them at CupcakeCamp. Though if you would prefer to not wait until then, I highly recommend placing an order with them sooner. 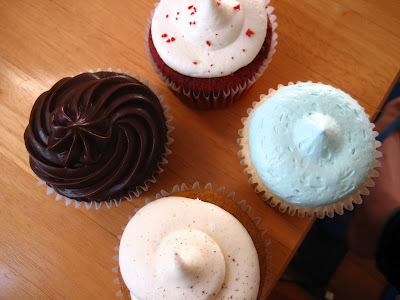 I met up with Everett and Christina on Saturday morning to chat and pick up the cupcakes. I had made no flavor requests but was hoping for either pumpkin, carrot or red velvet, with lots of cream cheese frosting. 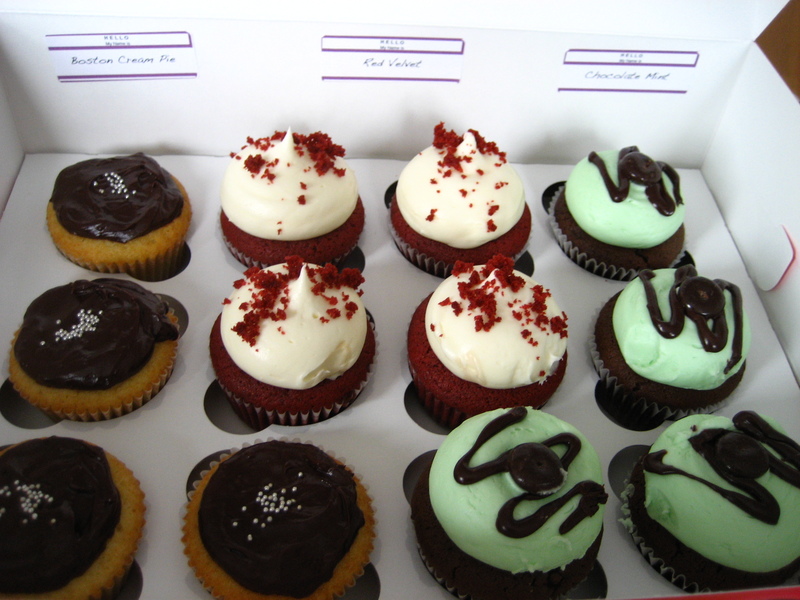 They must have read my mind because they showed up with a box containing both pumpkin and red velvet in addition to chocolate with chocolate ganache and vanilla with vanilla frosting. I dug into the pumpkin first. This one ended up being my absolute favorite. 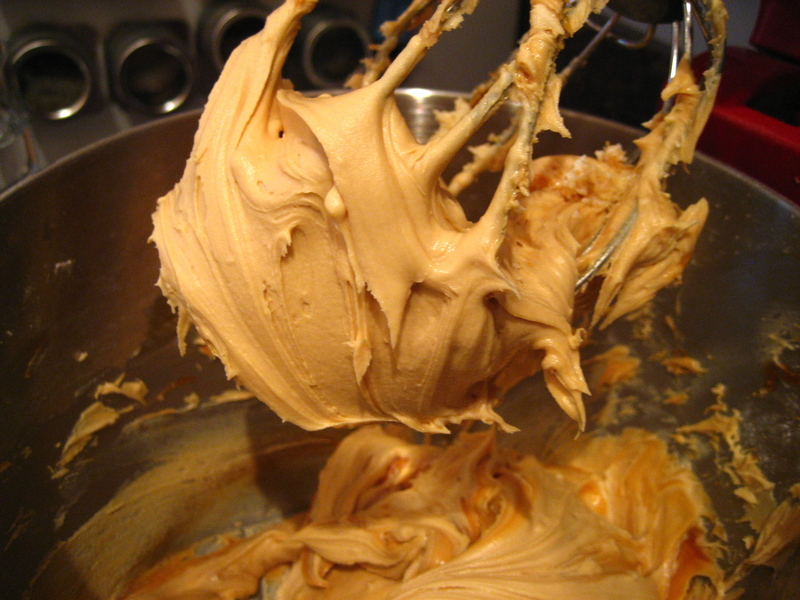 The cake on its own is incredibly moist, airy and intensely pumpkin-flavored. I could taste actual pumpkin as opposed to just spices. The cake completely held its own and I would be more than content to eat the cake as is. 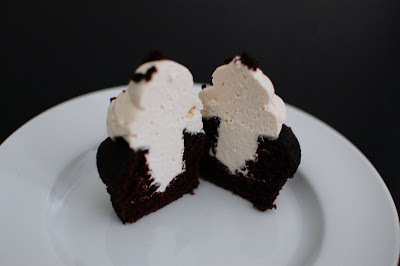 Not that I would turn down cream cheese frosting. 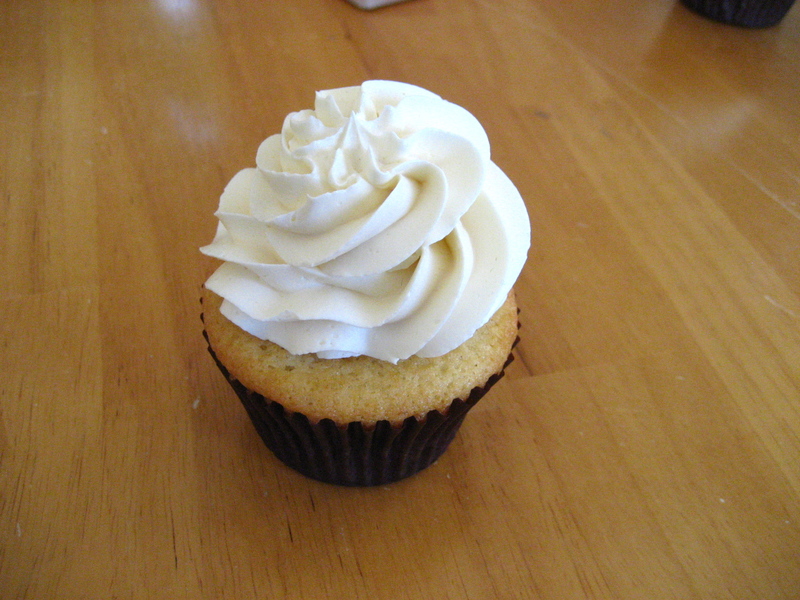 The frosting was smooth, fluffy, and nicely sweet. 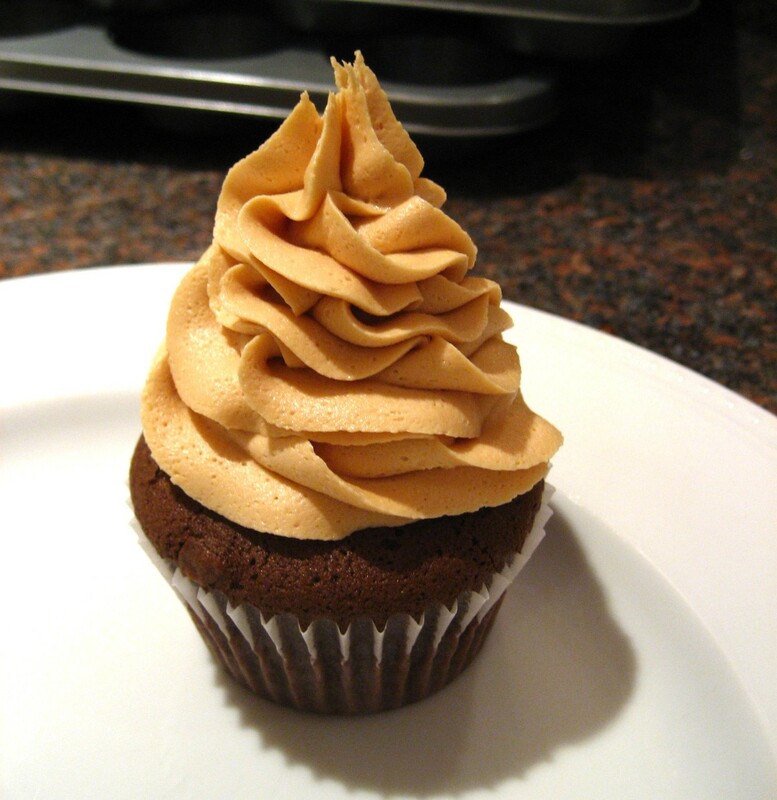 This cupcake was delicious on all accounts. 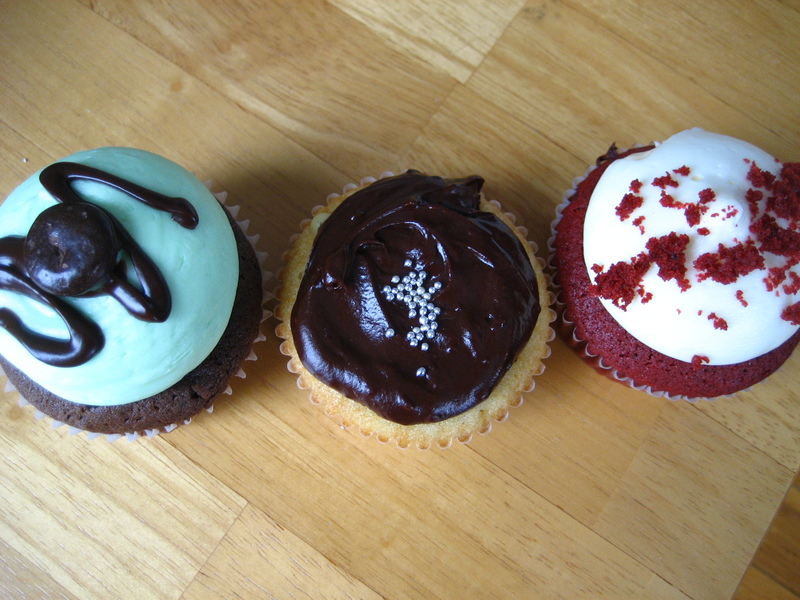 Next up I tried the red velvet. 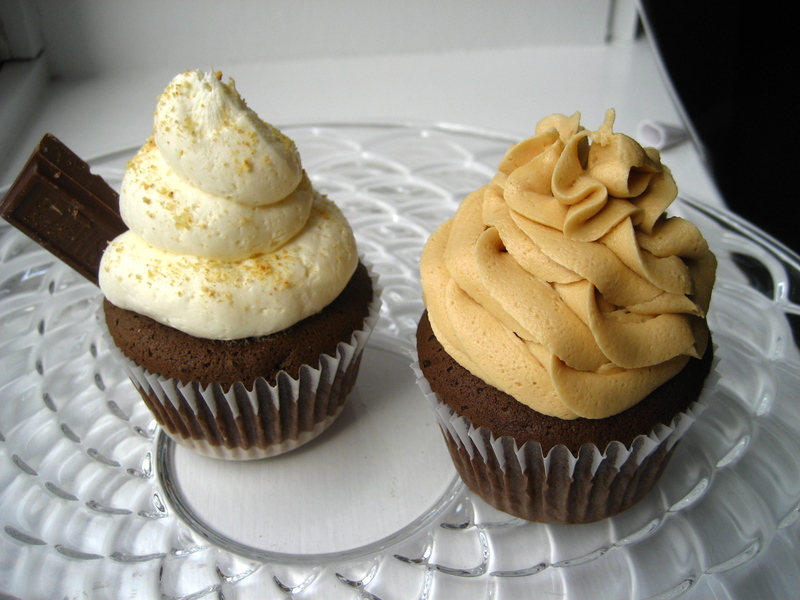 The cake texture was very different than the pumpkin, which I expected since they are two very distinct flavors. The red velvet was more dense and less moist than the pumpkin. To me, this sort of texture is appropriate for the tangier buttermilk flavor of the red velvet cake. I almost liked the cream cheese frosting better when paired with the less sweet red velvet because the flavor contrast was more apparent. Verdict? Also very good. 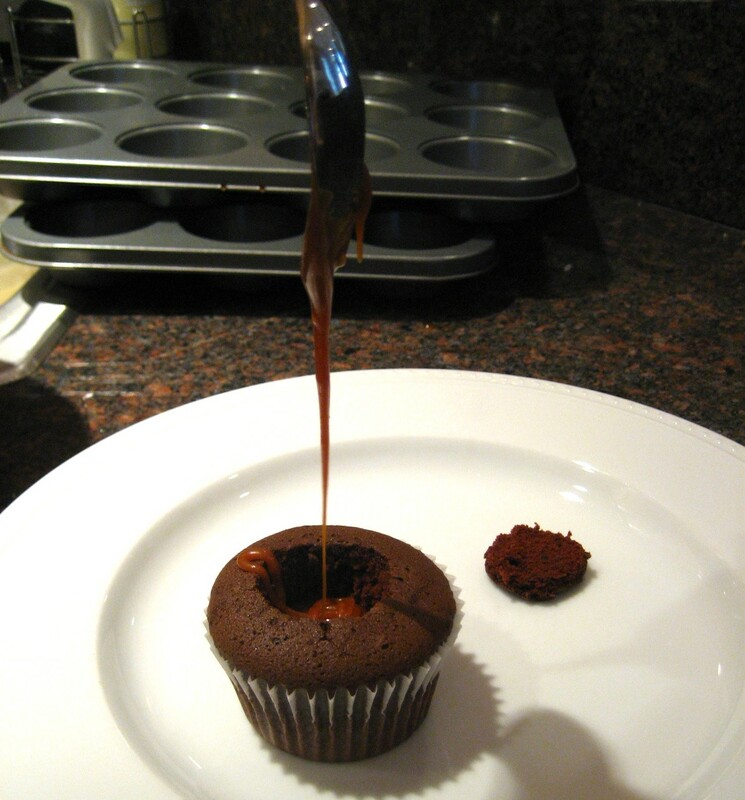 The chocolate cupcake was topped with a rich, fudgey ganache that could be its own dessert. 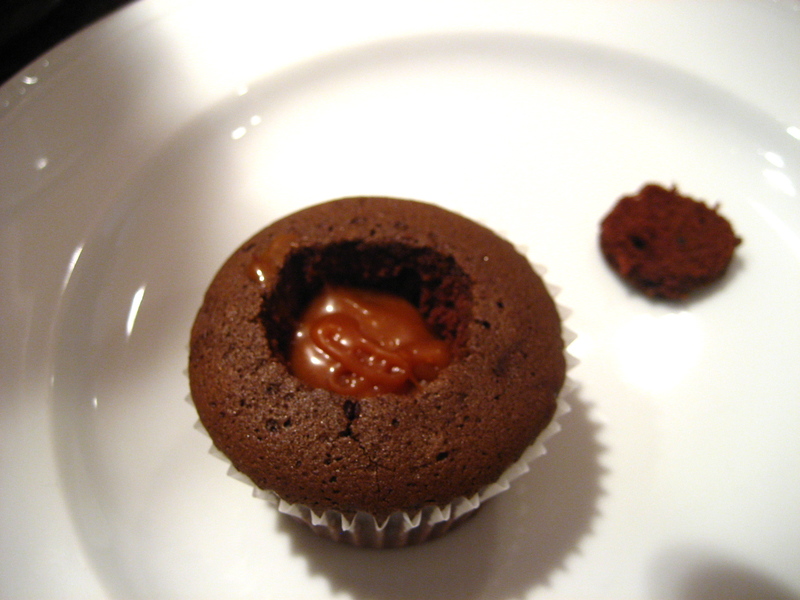 I am not always fond of ganache as a cupcake topping. 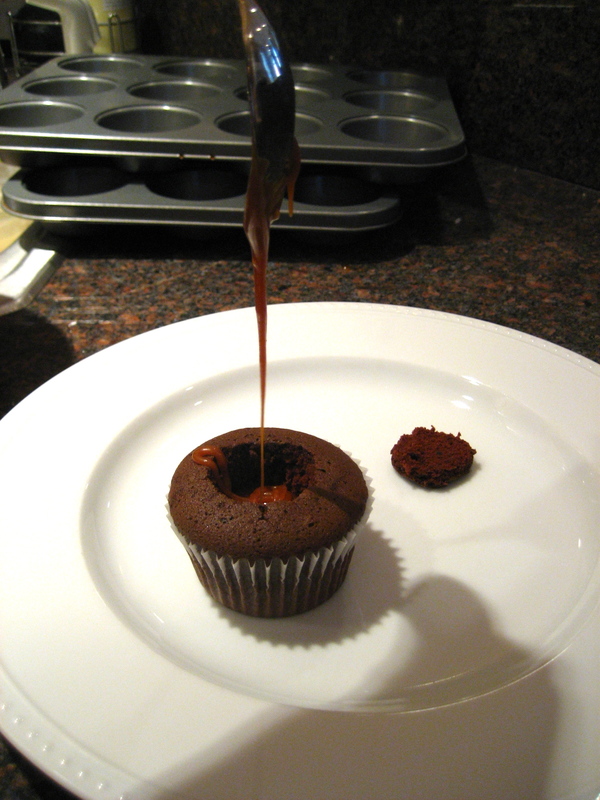 If the cake is very dense, the ganache can be overkill. 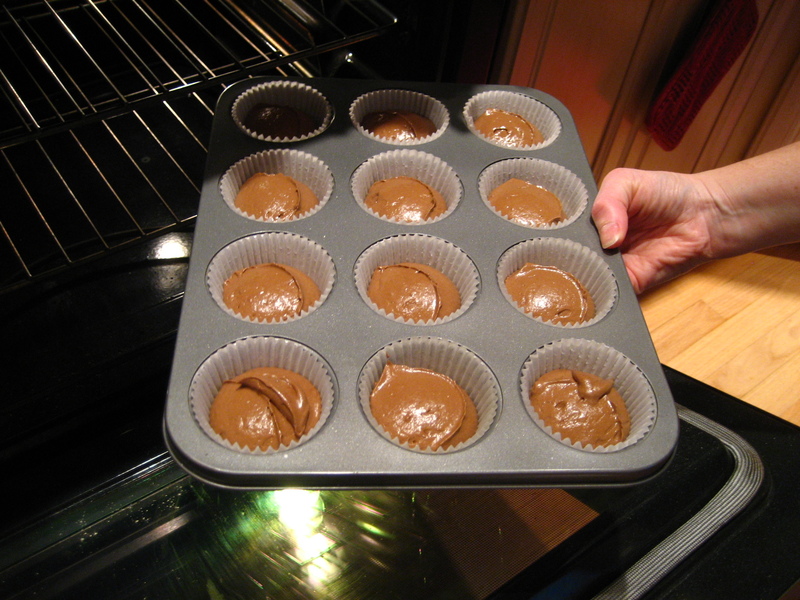 Thankfully, We Make Cupcakes makes an excellent chocolate cake. 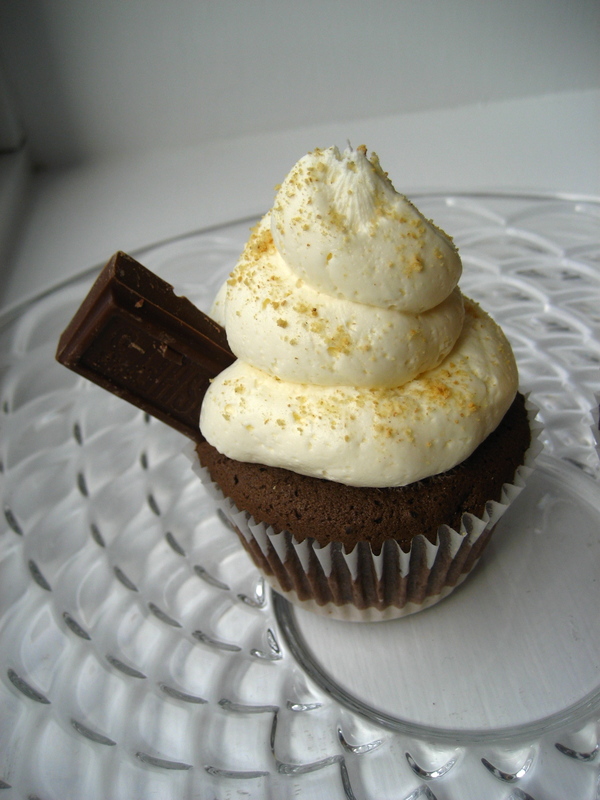 It is very moist and fluffy with a pleasant chocolate flavor. 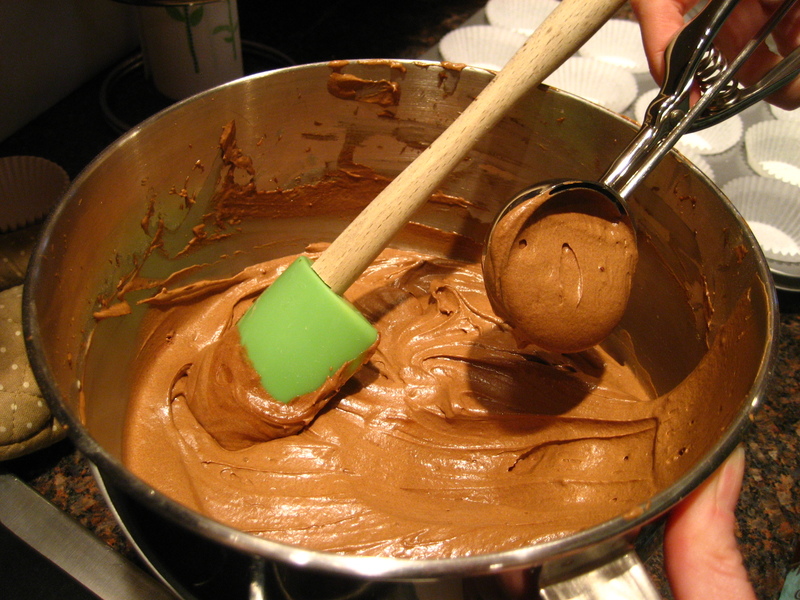 The ganache was a smooth, rich counterpart. 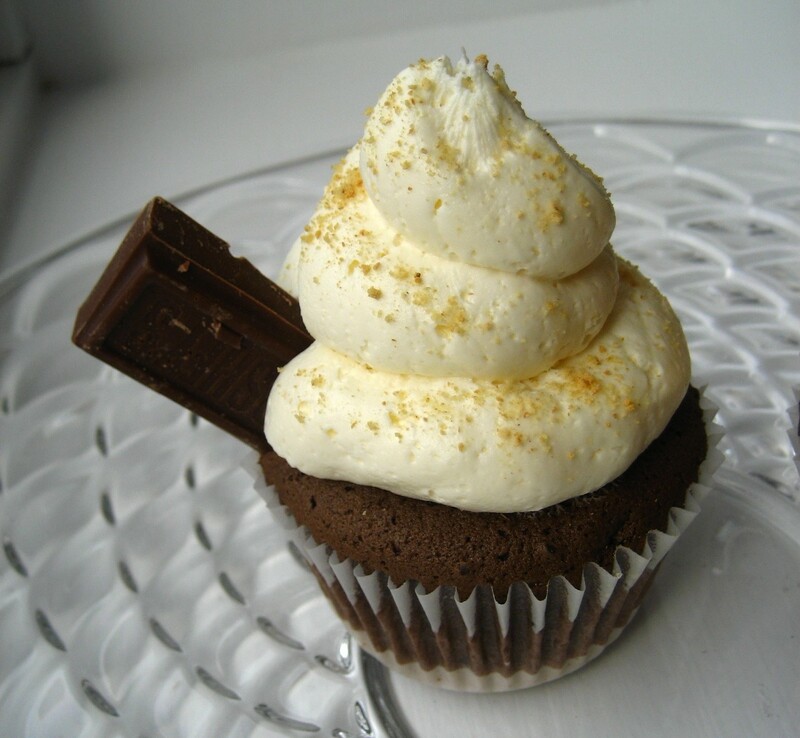 The vanilla cupcake was not your typical vanilla cupcake. 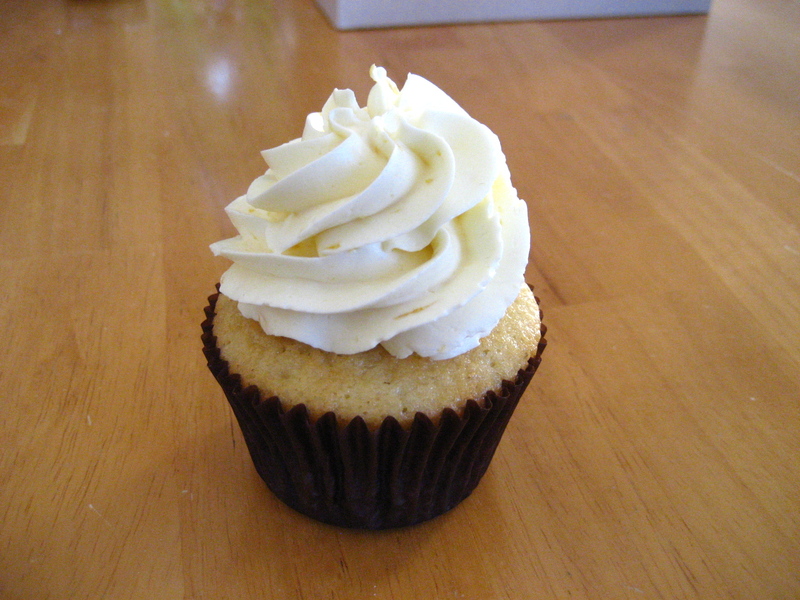 The cake had a very subtle sweetness and a hearty texture that somewhat reminded me of a corn muffin. 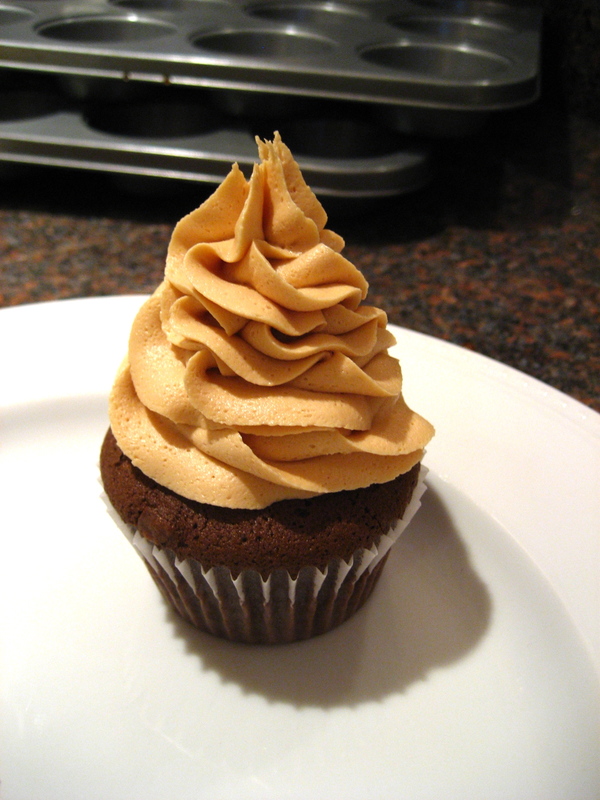 The smoothness of the Swiss buttercream frosting was a nice accompaniment to the substantial cake. 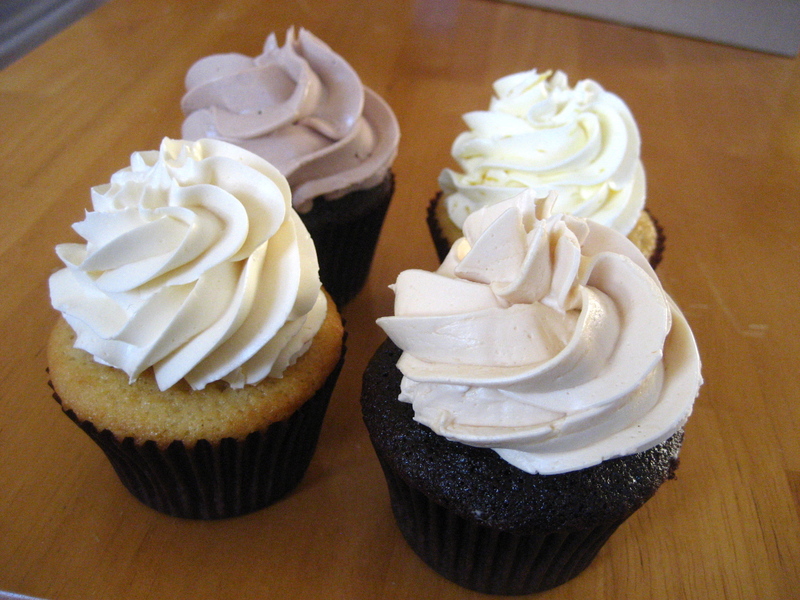 We Make Cupcakes makes several other flavors that I am excited to try, namely the Lemon, the Snickerdoodle, and definitely the Roasted Banana with Honey Cinnamon Frosting. 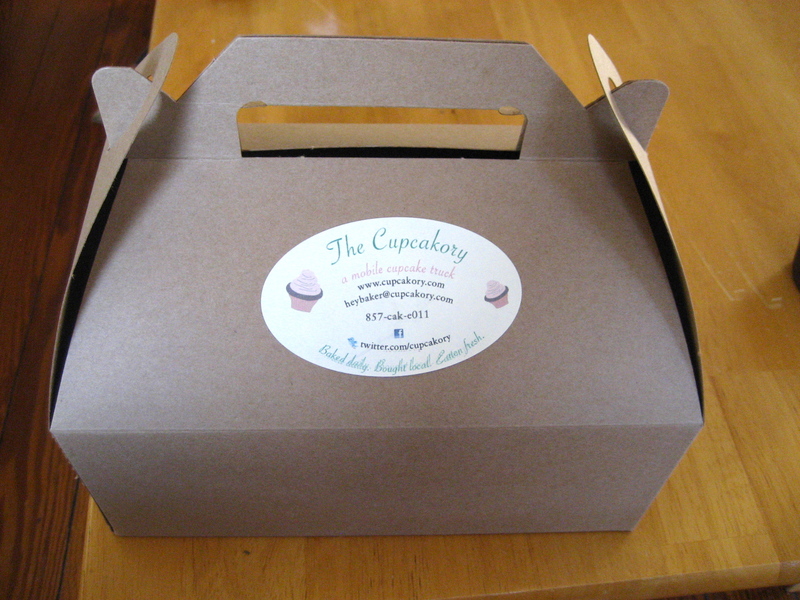 Many thanks to Everett, Christina and Megan for allowing me to sample their creations. It was truly a treat. We Make Cupcakes can fill cupcake orders for any occasion. To see the full list of flavors and to inquire about ordering, check out their website.